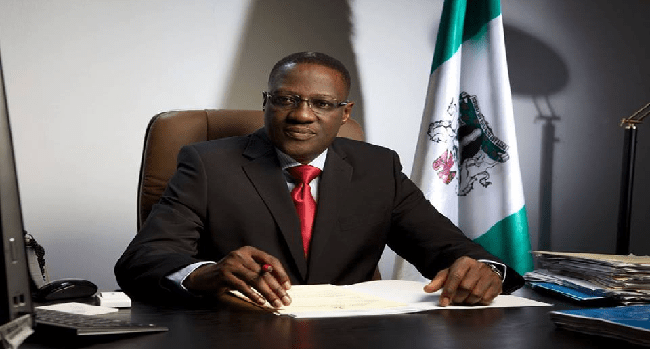 The Independent National Electoral Commission (INEC) has declared the Kwara State Governor, Abdulfatah Ahmed the winner of the governorship election. Mr Ahmed of the All Progressives Congress (APC) polled 295,832 votes to defeat the runner-up, Simeon Ajibola, of the Peoples Democratic party who polled 115,220 votes. Announcing the result, the returning officer of the INEC, Professor Musbahu Akanji, noted that the candidate of Labour Party, Dr Mike Omotosho, scored 2,973 votes to place third.